Tom Jackson is a science writer who has, over the past 20 years, written more than 100 books and contributed to many more. His specialties are natural history, technology and the history of science. Tom studied zoology at Bristol University and has worked as a zookeeper and a conservationist. 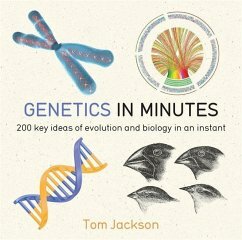 He is the author of Genetics in Minutes.